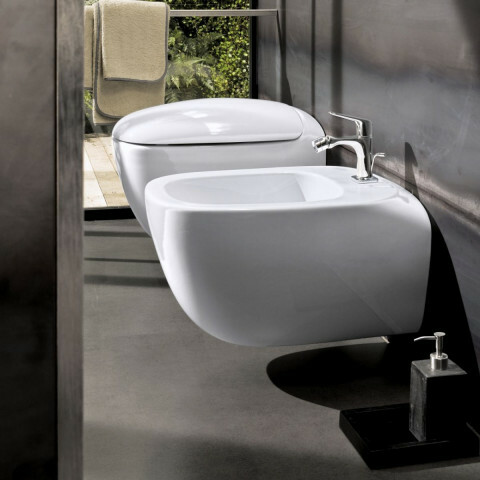 The versatile Subway 2.0 Collection is characterised by its round and angular forms. 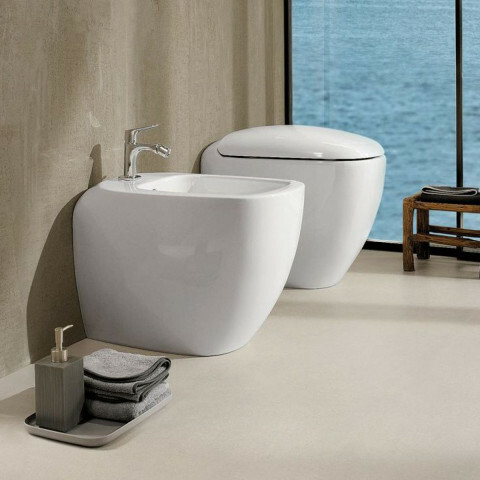 This extensive product range offers a wide variety of bathroom design possibilities, even enabling smaller rooms to be utilised effectively. 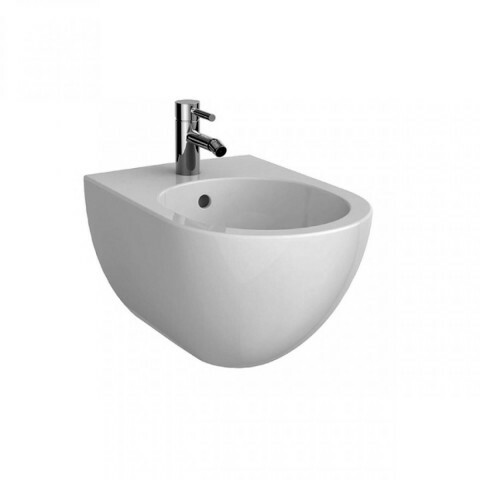 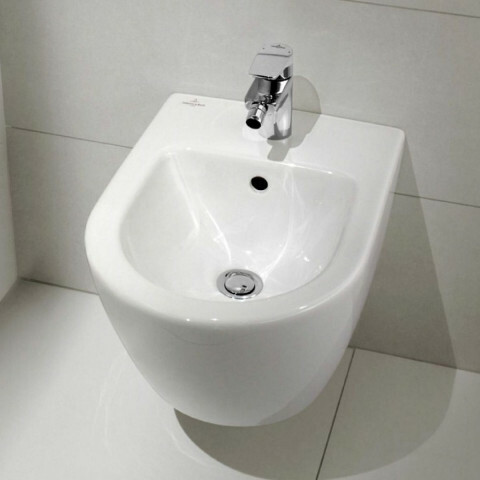 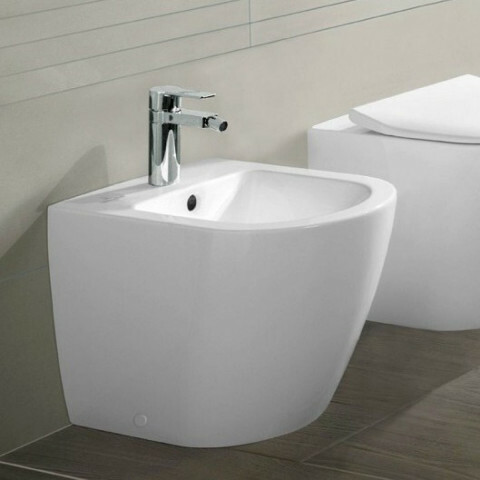 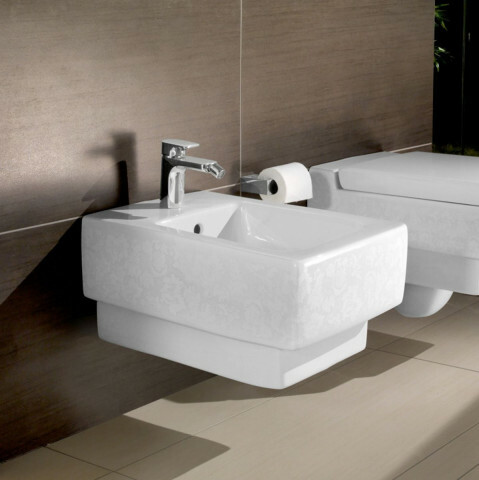 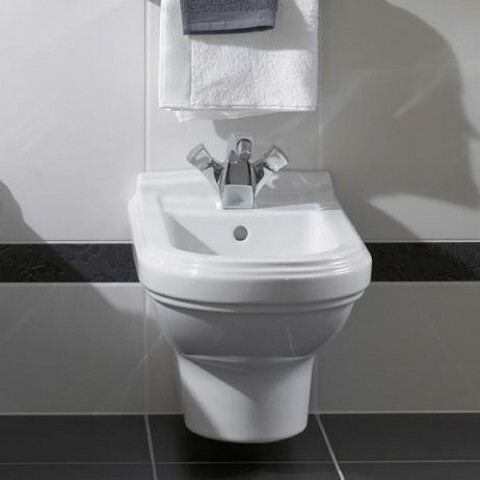 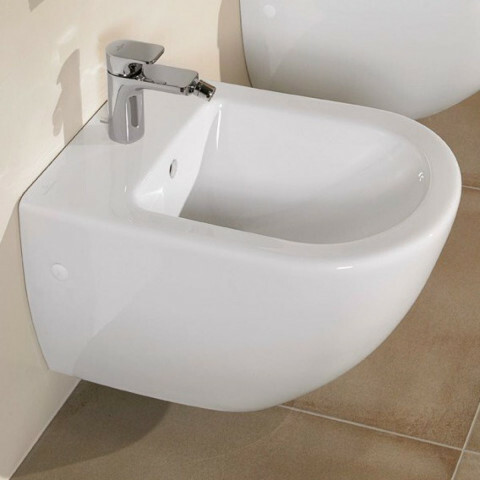 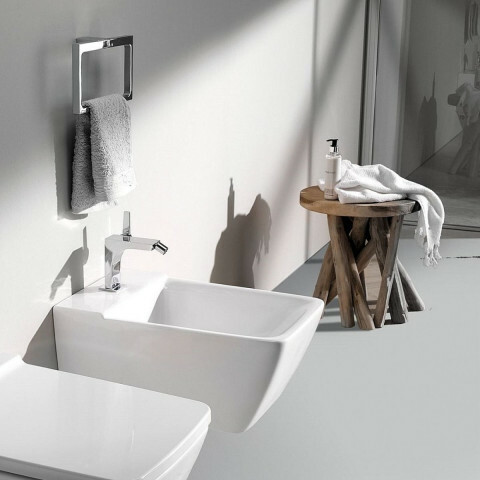 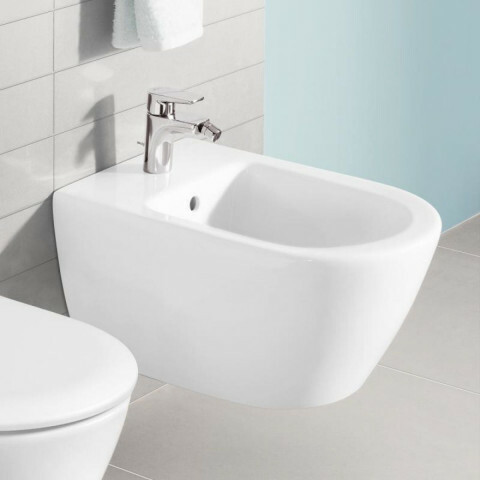 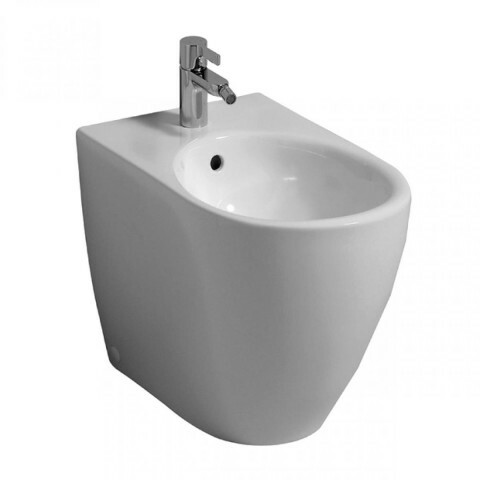 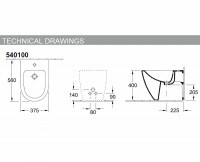 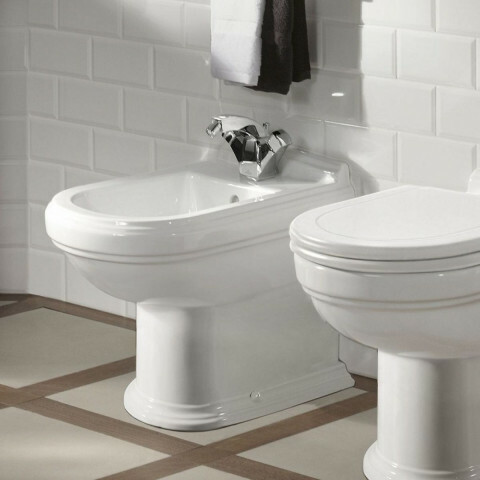 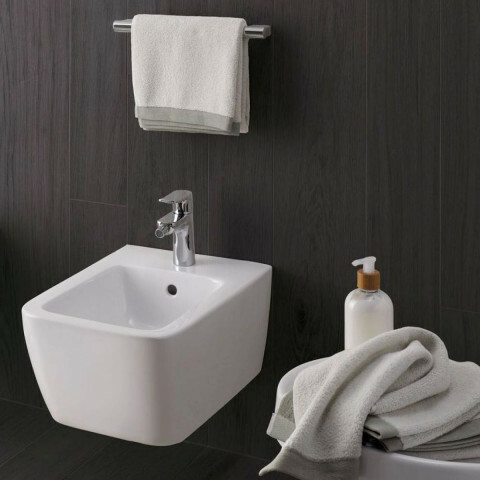 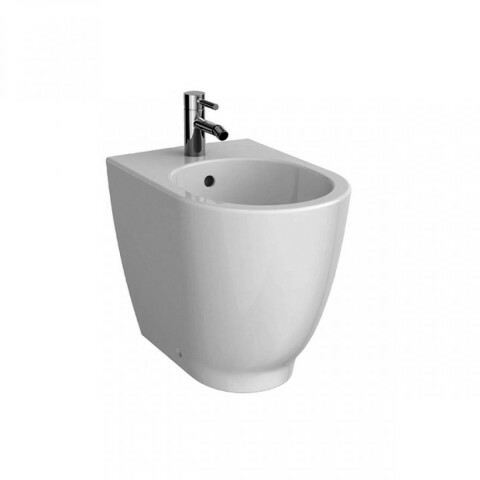 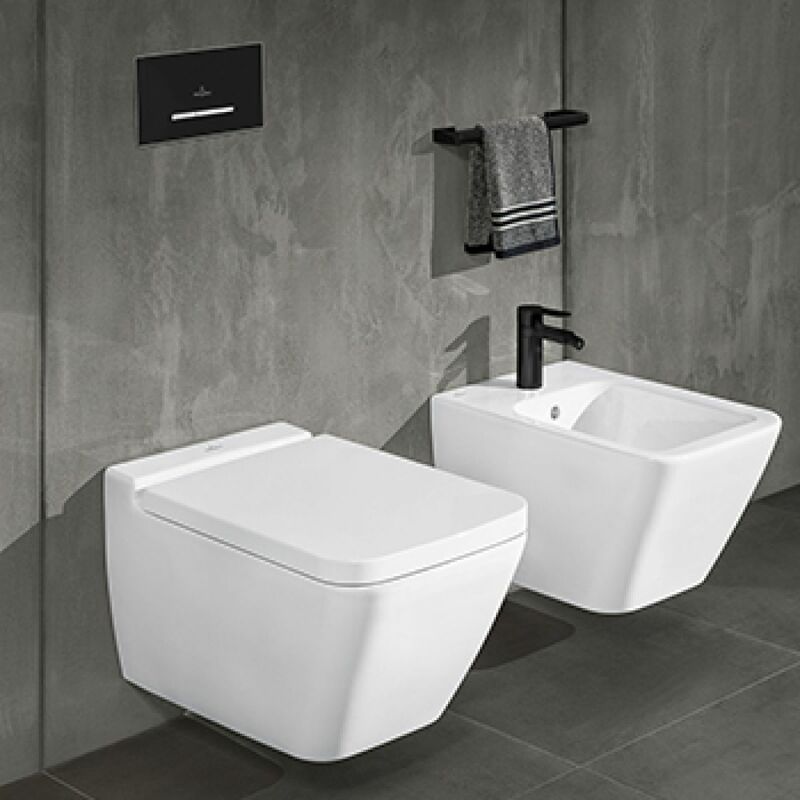 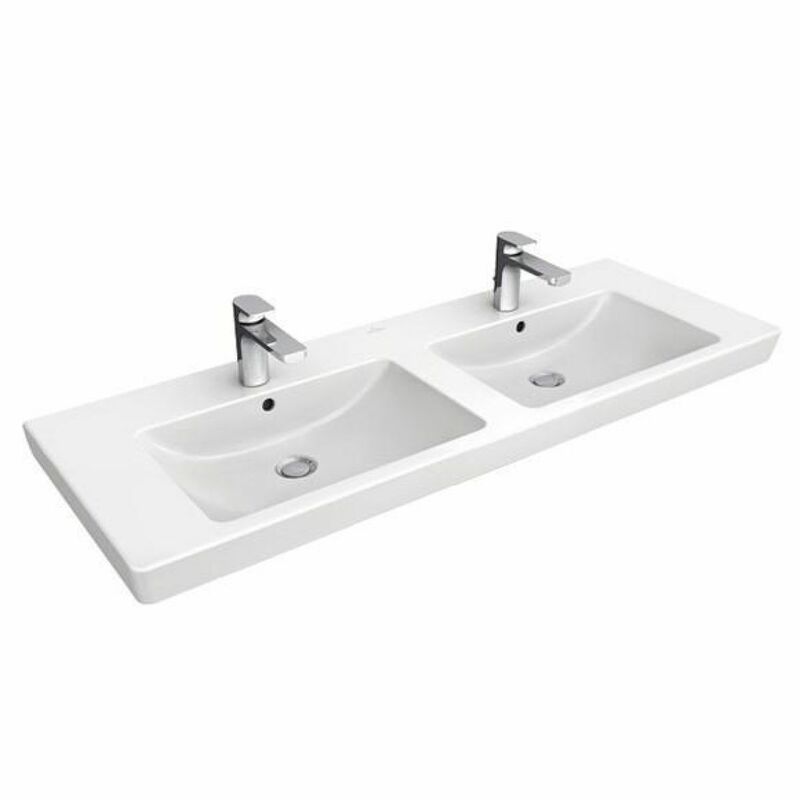 The collection includes a broad range of basins that enable all individual needs to be fulfilled. 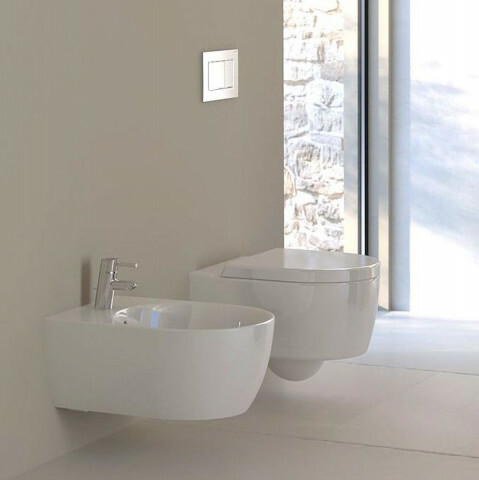 Their minimalist and well thought-out design has been achieved with functionality in mind. 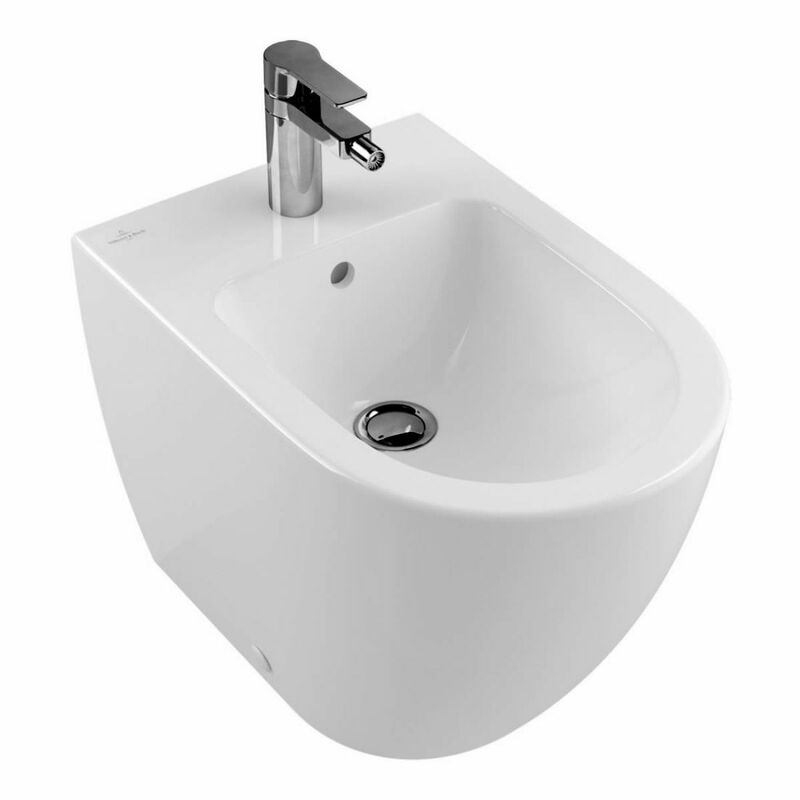 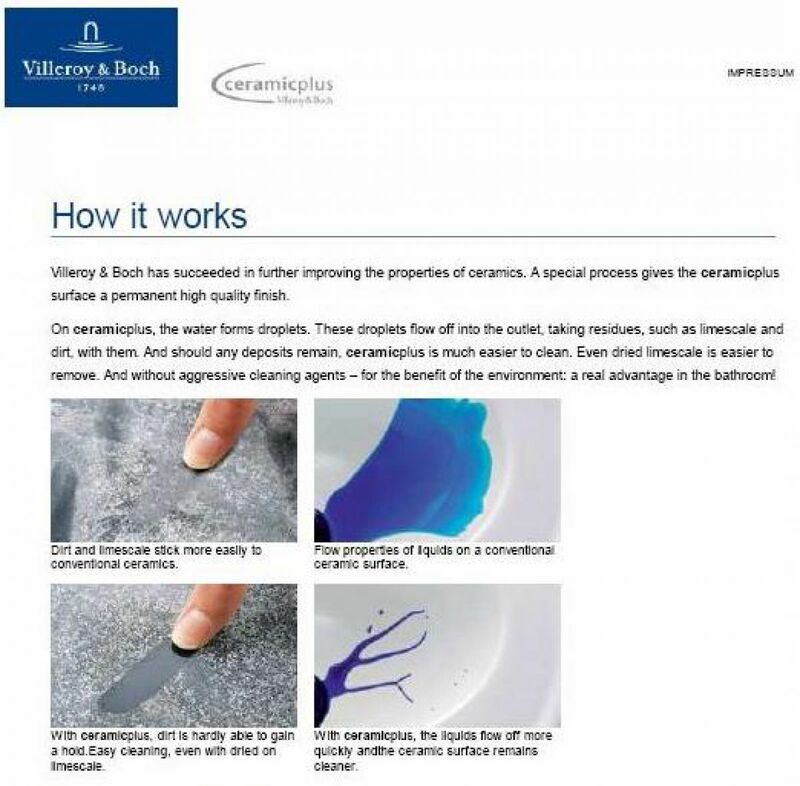 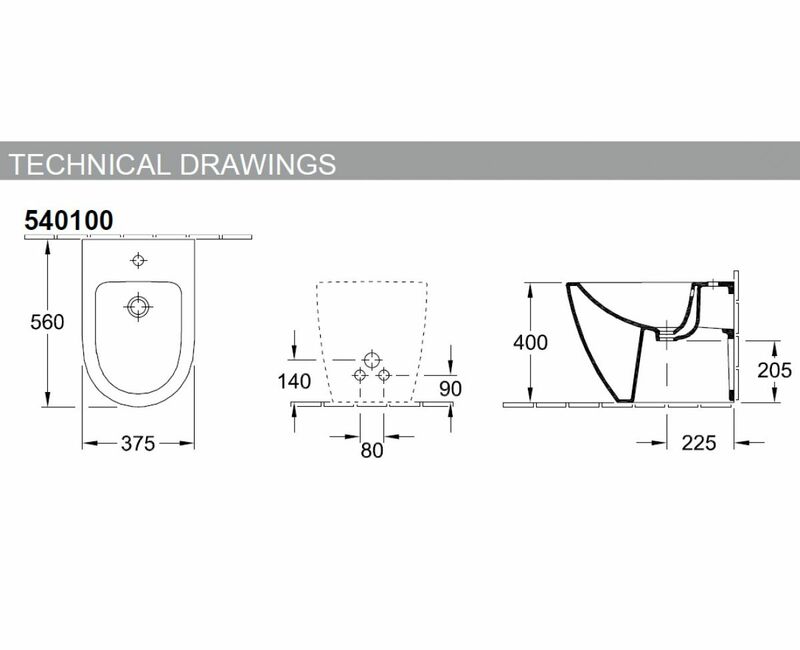 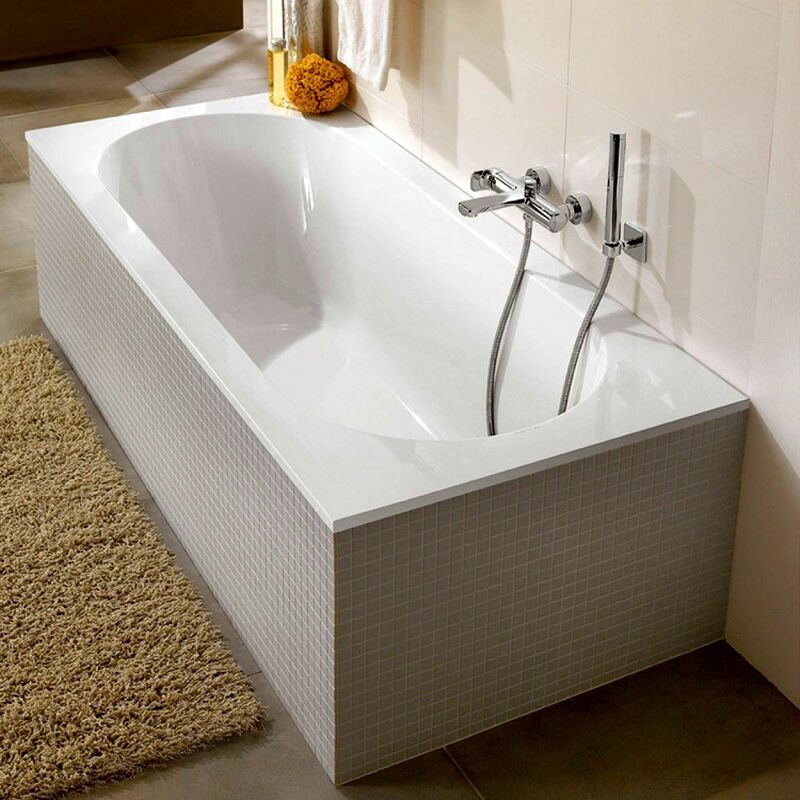 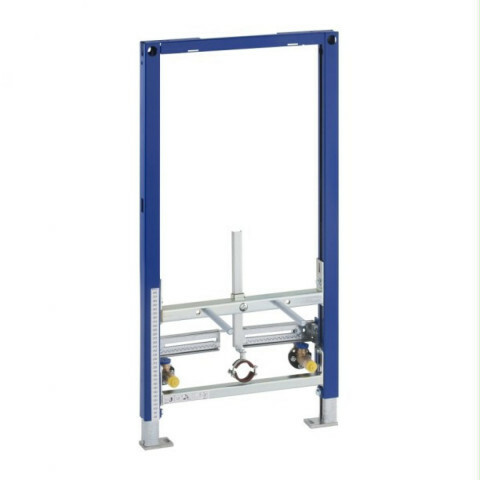 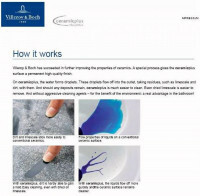 Details such as deep sinks or broad shelves provide a high degree of convenience.